Periodontal disease starts with the formation of plaque around the teeth. Plaque is the film on your teeth caused by food and bacteria in your mouth. Plaque left on your teeth for long periods of time becomes hard and turns into tartar. The bacteria causes inflammation of the gum that become red, swollen and bleed easily. Periodontal disease can lead to damage of the soft tissue and bone that support the teeth. Deep cleaning is done by a dentist or dental hygienist in a couple of visits. Scaling is the scraping off of the tartar from above and below the gum line. Root planing gets rid of rough spots on the tooth root where the germs gather, and help remove bacteria that contribute to the disease. The deep cleaning is done manually or with an ultra-sonic instrument called a cavitron, or many times with a combination of both. 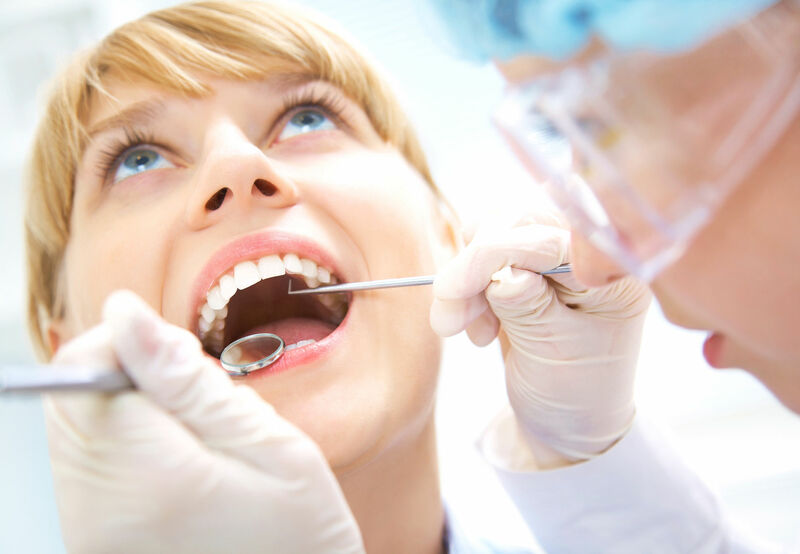 The goal of the procedure is to eliminate the infection by removing the bacteria containing plaque and tarter that has attached to the teeth and their roots under the gum. Can I have a regular cleaning if I have periodontal disease? A regular cleaning only removes the plaque and tartar above the gum. Scaling and Root Planing is what is needed to get below the gum to remove plaque and tartar build up from the tooth’s root where the bone is affected by the infection. Copyright 2015. Foust Family Dental Care.